Kelham Hall is a magnificent Victorian house, built in 1863 and set within 42 acres of gardens and parklandsnear Newark in Nottinghamshire. A world class venue for weddings, large banquets and intimate dinners, conferences and school balls in Newark on Trent, Nottinghamshire. The Hall provides beautiful photography opportunities for your special day and is an ideal venue for events up to 550 guests. The elegant Churchill suite if beautiful for your wedding reception – it can seat 120 formally or cater for 150 people for a bufffet event. Its extensive gardens are ideal for wedding photography although if the weather is bad there are plenty of rooms to be able to take those formal and relaxed photos. 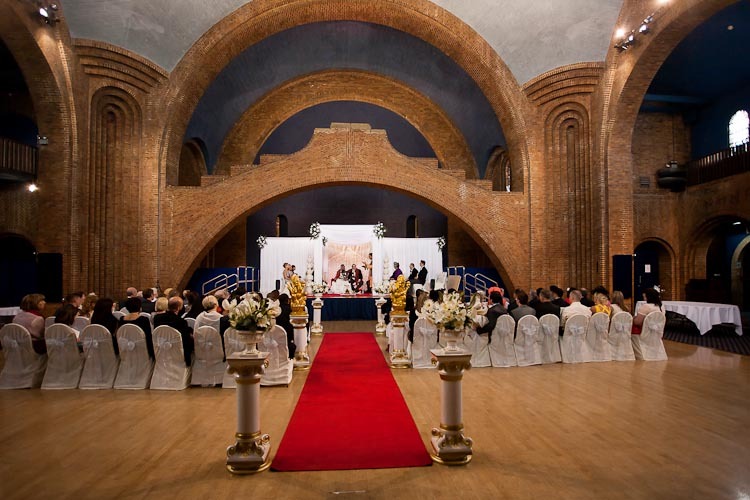 The Hall is also very popular for asian weddings – the domed hall is a stunning backdrop for a mandap and large enough to seat the most lavish ceremony. As an experienced wedding photographer these events are in safe hands if you book Symply Photography. 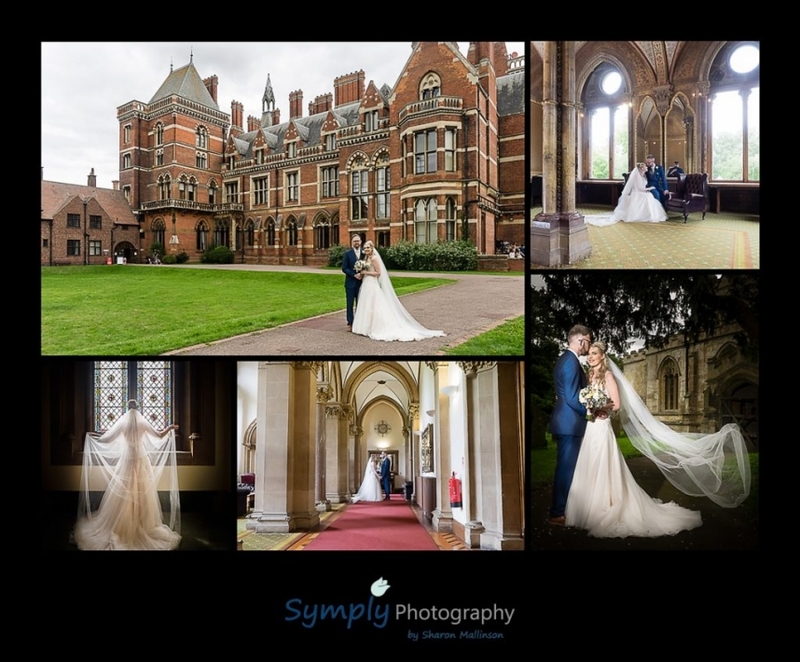 Give me a call today to chat about your Kelham Hall Wedding Photography package.